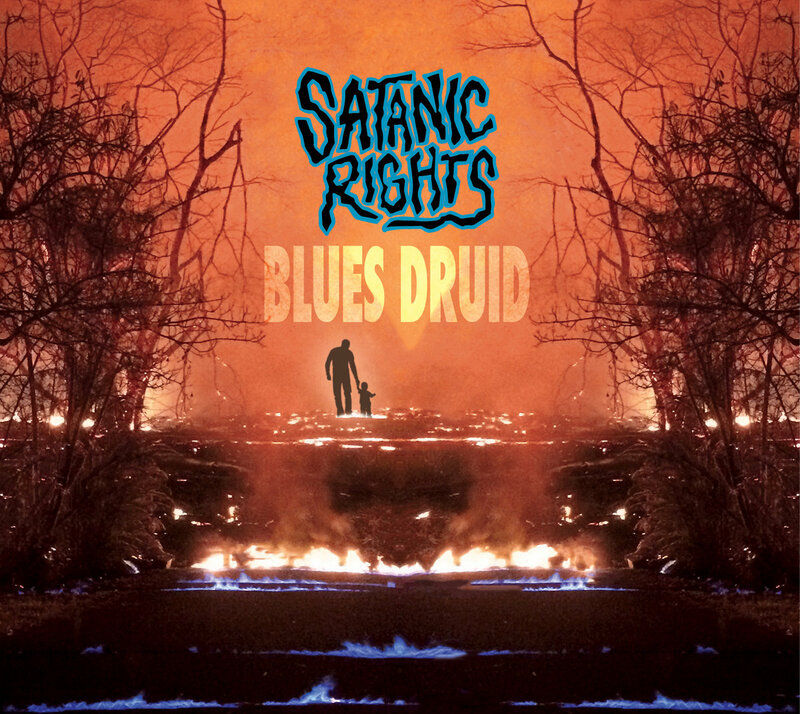 With the release of “Blues Druid,” Satanic Rights totally gave me new faith in garage/punk rock. This album is a no-nonsense, relentless, brutal attack from beginning to end. Opening with the catchy one-minute “En Route”, a song that really sets the tone for the entire record, this album just doesn’t let up. “Alleged Antichrist” follows nicely with some great guitar work and painfully great vocals. A lot of people don’t get it with the screaming vocals, but, it is truly an art that takes years to perfect. Karl Warkentin of Satanic Rights has found his niche and that really makes the vocals the forefront of the entire album. And, that is not taking away from the rest of the band at all. They are a very tight and, seemingly, experienced group. Without a great band, great vocals do no good. The fourth track “Portage Ave to Hell” almost tricks you into thinking it may be a little more poppy with it’s opening riff, but, as the vocals come in, the aggression quickly returns and this makes for one of the finer tracks on the album. Almost every song includes gang vocals that make the songs all that more memorable and easy to scream along with when you see them live. 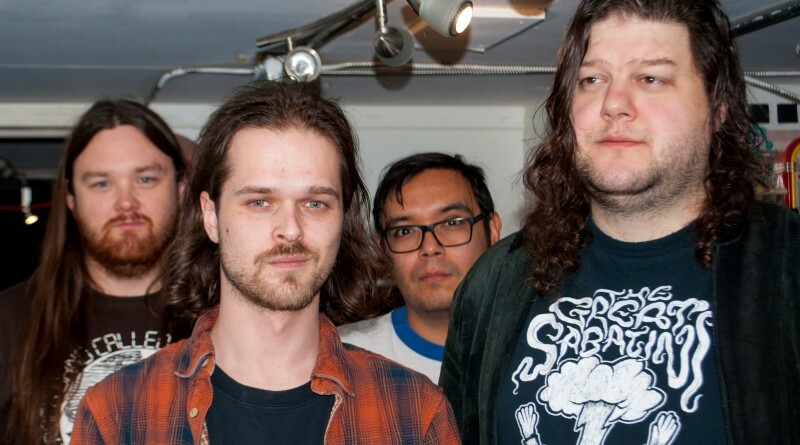 It’s not easy making punk songs with hooks, but, these guys do it with ease. “Blues Druid” features nine tracks in all, and it never slows down or becomes stale and repetitive. With so many cliche punk bands out there these days, SR really know how to separate themselves from their peers. Even though the band has been around for a few years now, I believe that this album finally gives the band a proper recording, capturing all the elements they have to offer and giving people something to connect with. The future is bright for this group of youngsters, and with proper booking and touring, I believe that Satanic Rights will begin to start making major waves, not just in Winnipeg, Canada, but around the world. “Blues Druid” is streaming now on Bandcamp here, the CD version is available from Transistor 66. Do yourself a favor and get your hands on this stellar record.